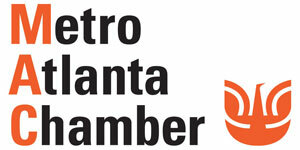 Armor Lock & Security has been selling, installing and servicing security camera equipment in Atlanta for over 25 years. We use high quality commercial grade equipment on all of our installations. 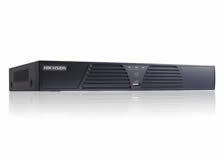 Brands we sell and service include: Hikvision, Pelco, Samsung, Axis, Bosch, Sony, Honeywell, etc... You will be amazed at the quality and affordability of the new IP cameras and NVR systems. All of our systems are networkable and feature apps to view images on your smart phones. When selecting a camera system there are many options to consider. What type of camera system should you install? 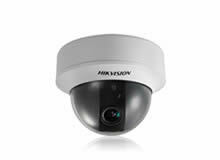 If you are installing a new camera system we always recommend you go with an IP Camera System. 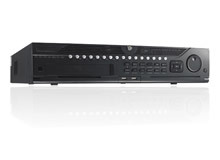 IP systems have become the industry standard and offer High Definition viewing at a very affordable price. They are also easily networkable and viewable on mobile devices. Almost all new systems we install are IP Systems. A new technology that began appearing in the security camera market in 2016 is called High Definition over Coax This is something you should definitely consider if you have a building with existing coax wiring. This technology is very useful in updating older analog systems to High Definition video without the expense of completely re-wiring your facility. 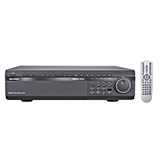 You can get high definition video using high definition DVR's and Cameras on older coax wiring infrastructure. The camera style and selection are nearly identical to the selection you will find with IP cameras (see styles below). What style security cameras do you need? 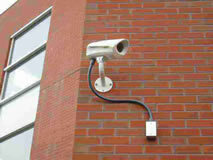 Security CCTV cameras come in many different styles and what you use is in large part a personal preference. Below are several of the most popular style cameras you will see but they are by no means a complete list. 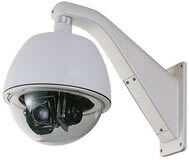 The two most popular you will run accross are bullet style cameras and dome style cameras. These style are available in IP and Analog and they come in various focal ranges as well as different recording qualities. The bullet camera style is an ideal style for many security applications. They received their name because they are shaped like a bullet. 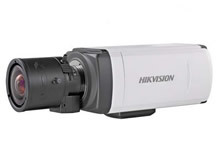 These are typically smaller cameras that are just over 2 inches wide and utilize IP technology. 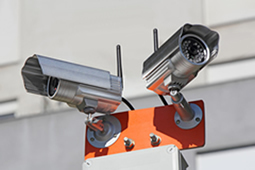 Bullet security cameras can be used in both indoor and outdoor applications but they tend to be more popular with outdoor applications. 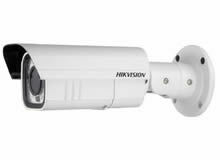 Bullet Cameras are available in black & white, color, and in a variety of configurations and sizes. They utilize the same technology found in larger cameras only the parts are miniaturized to fit in such a small enclosure. 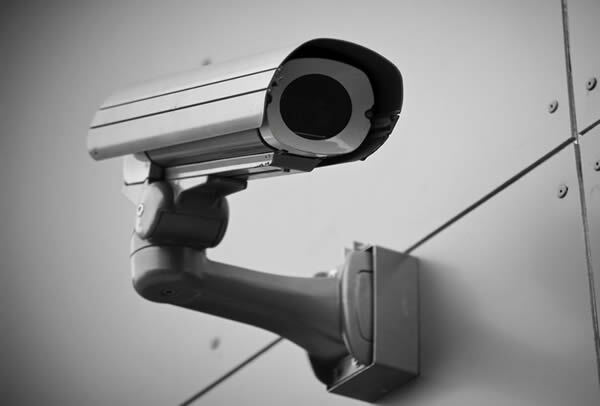 Due to their durability, infrared bullet cameras are used in restaurants, bars, office buildings, parking lots, garages and even bomb disposal robots. 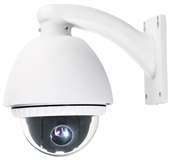 Infrared Bullet cameras are generally light weight, low cost, and weather resistant. Dome cameras are low profile security camera systems that hold a single position and are often used for indoor installations. Domes typically use clear glass but when outside they can use a smoked/tinted dome, helping it block out some of the sun. Tinted domes also make it more difficult for people to tell which way the dome is facing..
Dome security camera systems are very versatile, with vandal-proof, weatherproof, day/night, and various combinations readily available. Day/night capability means the security camera systems are color by day and black and white at night. 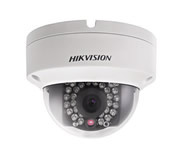 Add in infrared LEDs and your Dome Cameras can see in complete darkness. 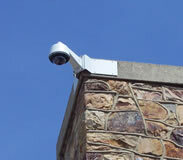 Dome cameras can be mounted almost anywhere using a variety of mounts, such as pendant and recessed mounts. A pendant mount allows the camera to hang from the mount arm as a pendant does on a necklace. A recessed mount hides the entire camera except for the dome. Cameras using these mounts usually are mounted in drop or tile ceilings. Pan-Tilt-Zoom Cameras, also known as PTZ cameras, are excellent devices to use when you want to 'look around' your surveillance area. PTZ cameras generally cost two to three times the price of a fixed camera system but with them you gain the flexability and control to monitor large areas in more detail. PTZ cameras allow you to pan a large area, tilt up and down, and zoom in on anything or anybody within the sight of the lens. PTZ cameras can be set to automatic or manual mode or both. In automatic mode, hundreds of points can be set for the camera to look at. The duration that the camera looks at a given set point can be adjusted from less than a second to as long as you would like. There are some benefits between different models. Some have 17x zooms while others have 50x zooms or more. Some are used only indoor others are built for outdoor use. Some can see in low light applications while others are strickly for day time use. This used to be the most common style security camera on the market but it has long been replaced by the dome and bullet camera styles. This style if very rarely used and only when trying to fit a certain application. It is still available though and can be installed if needed. What do you need to record your images on? What about wireless cameras? Can you install them? 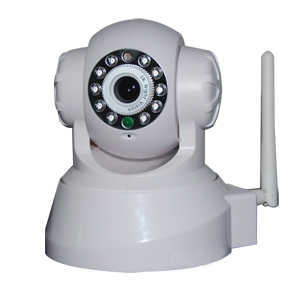 When it comes to wireless security surveillance cameras, you will find a lot of different products. The product range is from baby monitor type devices all the way up to high resolution commercial video. Wireless systems offer the flexibility to cover areas once thought of as difficult or impossible. There are challenges associated with the installation of a high resolution wireless surveillance system so it is important to use a company experienced in these types of applications. Armor can install wireless cameras when needed. We always try to do hardwired systems if possible though because they are more reliable and there are generally less complications with them. If needed, we can install wirless cameras though and have done so succussfully on many occasions for applications where running wires is not an option. A more common application of wireless technology in current times is the use of wireless bridges to help get wired systems across areas where running wire is difficult. This is very common and seen going between buildings, used in parking garages, and also common in large warehouses.